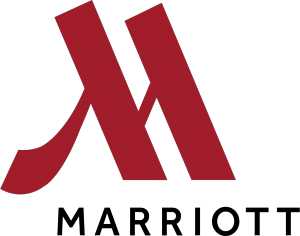 Boston Marriott hotel workers will be returning to work this Wednesday. The striking employees finalized their new contract today, The vote was almost unanimous. Almost 700 workers had been on strike for just under a month and a half. Boston hasn’t been alone in its fight. Marriott workers in Hawaii and San Francisco are still on strike. higher wages, job security, pregnancy accommodations, and sexual harassment protection.